Bharati Vidyapeeth Deemed University Dental College and Hospital, Pune was established in 1989 to fulfill aspirations of students to obtain professional education and growing demand for education in dentistry in this region. 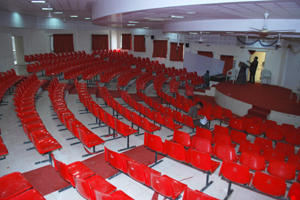 Initially it was affiliated to the University of Poona. 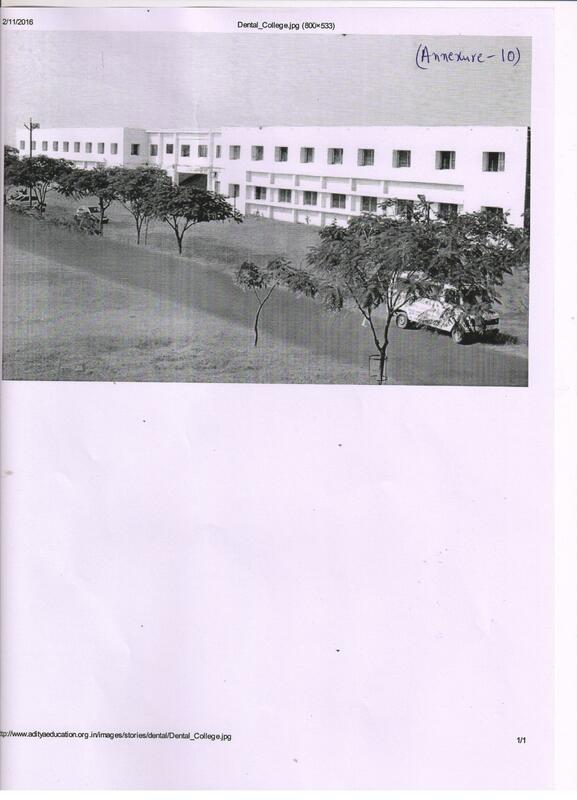 In April 1996, it became a constituent unit of Bharati Vidyapeeth University. 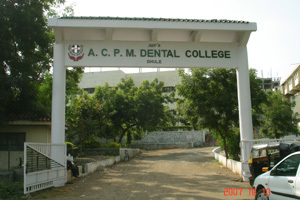 The college has been recognized by the Dental Council of India. Over the years, this College has earned recognition and reputation at the National and International level. Currently, one undergraduate, eight postgraduate courses and eight PhD courses are offered at this College. The Dental College and Hospital is private pioneering institute in this part of the state in the field of dental education. All our graduates have made a name for themselves in private practice, employment and higher studies in India as well as abroad. The College has very progressive and pragmatic environment developed by highly qualified and experienced teaching staff using most modern and innovative teaching aids and methodology. We emphasize on simulated and real life experience based learning. Why To Join Bharati Vidyapeeth Dental College And Hospital, Pune ? The infrastructure: With its huge infrastructure, experienced faculty and established guidance, the BVU Dental College is a recollection of the historical India’s educational center of excellence. 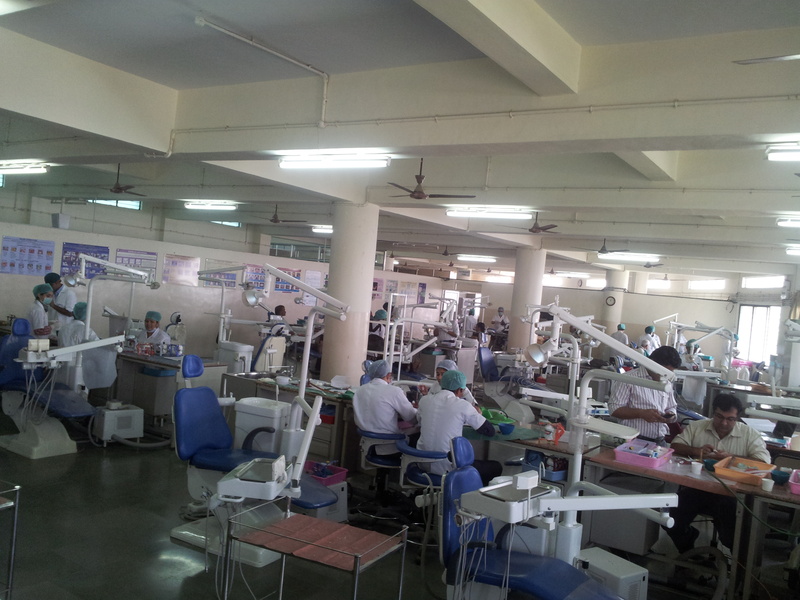 It is one of the best destinations in India to get educated in dentistry. Placements: College also provides placement to the students in famous hospitals and other medical institutions. Awards and Achievements: College has received various awards for its achievements and for faculty’s achievements in the academic year 2012.